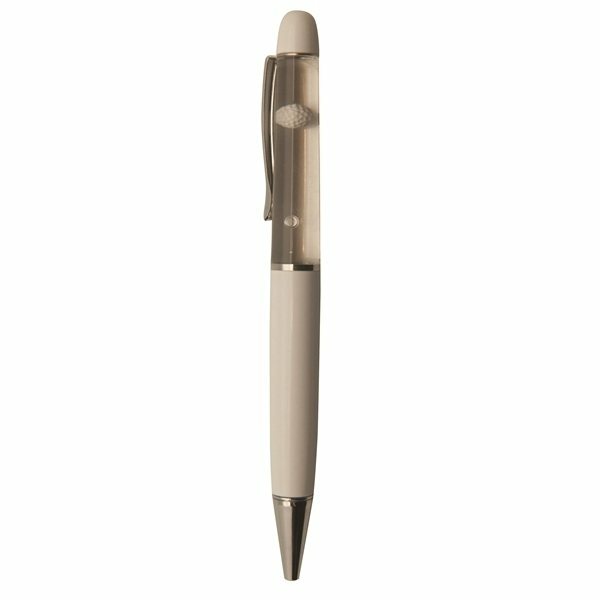 Any golf fan will love this high-quality pen. This pen is perfect for custom floater inserts. I called with several questions and every one was answered fully and professionally. Very high perceived value and good quality. Great pricing and product compared to other companies. Loved the variety of colors especially white is very popular. Would order from AnyPromo in the future. Very fast service. I am very happy with my order. I will order again soon!!! !